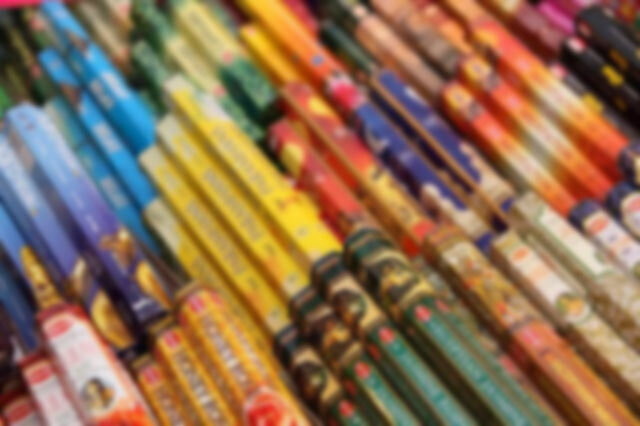 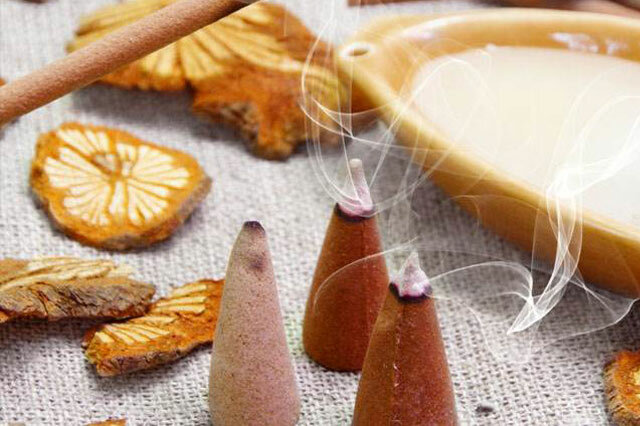 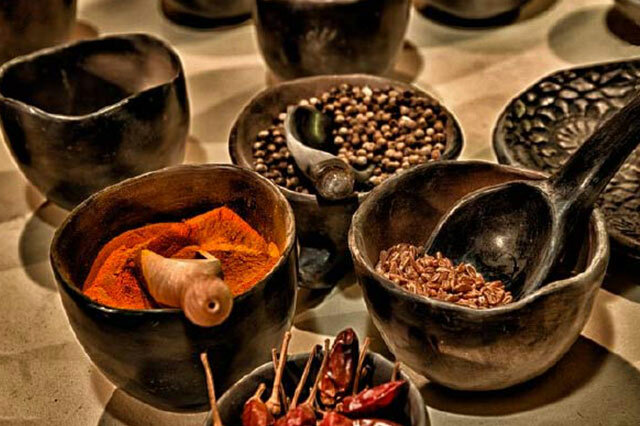 Incense has been an intergral part of our indian heritage. 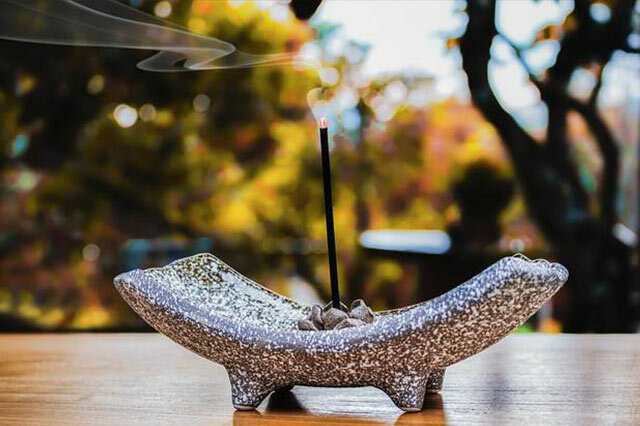 Researchers have endeavoured to discover the mystical effects of fragrances on the human mind and behaviour. 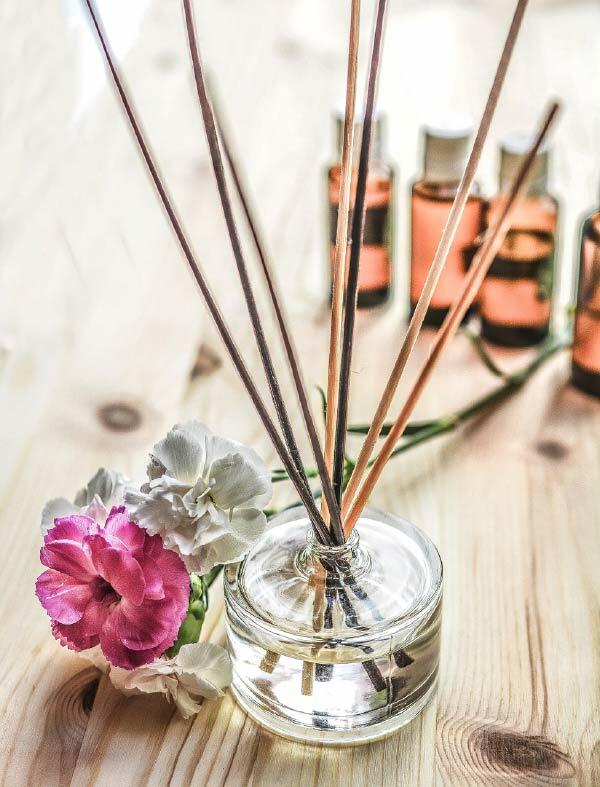 The findings have revealed that perfumes simulate memories, calm nerves and even heal our bodies. 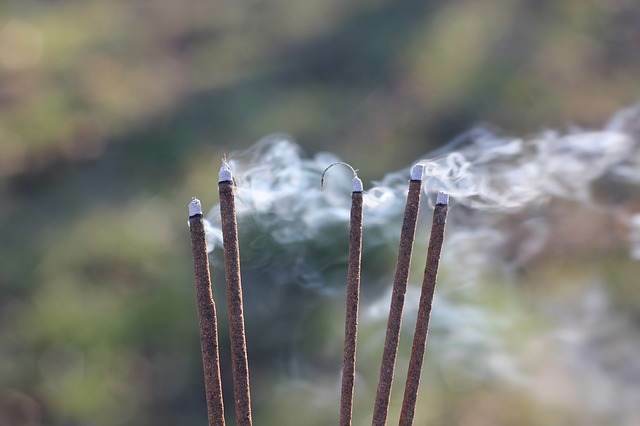 The oldest source on incense is the Vedas, specifically, the Atharva-Veda and the Rigveda. 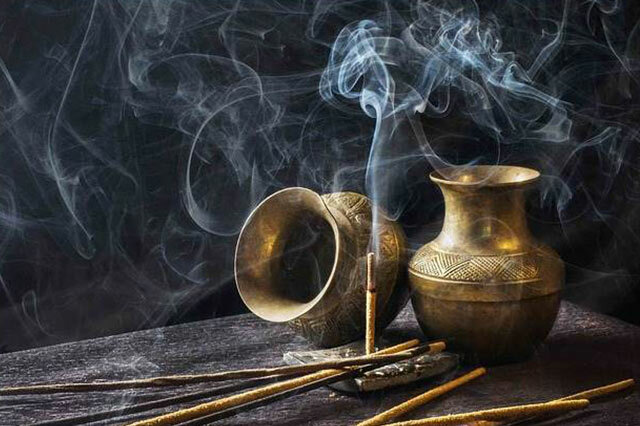 Incense-burning was used both to create pleasing aroma as well as a medicinal tool.